Learning disabilities are defined as processing problems with a neurological base and interfering with the basic learning skills of reading, writing or mathematical reasoning. Higher level learning skills such as organization, time planning, abstract reasoning, long or short term memory and attention are also affected. 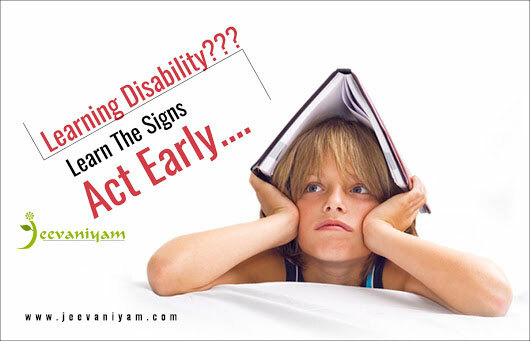 The early detection, candid acceptance and empathetic correction of the problem ensure reasonably good academic progress and excellent social life for the child with a learning disability. The agony of the parents, the confusion and low confidence levels of the child, negative attitude and ostracizing social behaviour from school are a few unfavourable outcomes in a situation of a child’s life with learning disorders. 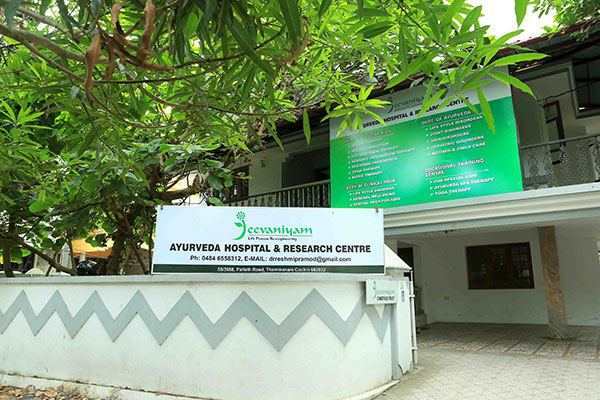 At this crucial stage of total sense of helplessness and frantic search for a remedial measure Jeevaniyam Centre for learning Disorders is the place of solace, comfort reassurance and expertise where the burden and sorrow of both the child and parents are shared and relieved through a integrative totalitarian unique approach by encouraging and enabling the child to understand the problem, learn from the problem and confidentially adapt to the problem, This encompassing empathetic holistic management schedule followed at our centre by a calculated combination of Ayurveda, Child Psychology and Clinical Yoga helps the child and parents to regain the self-esteem and move ahead positively in life. 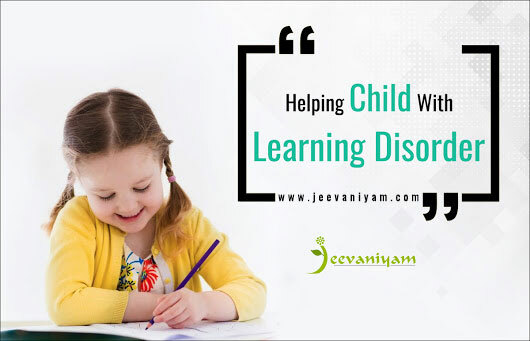 At Jeevaniyam Centre for learning Disorders optimal employment of the child’s faculties is achieved through clinical psychological techniques helping the child to obtain considerable ability to read, write, reason and recall. The child also learns the skill to organize and logically analyse through our programs.